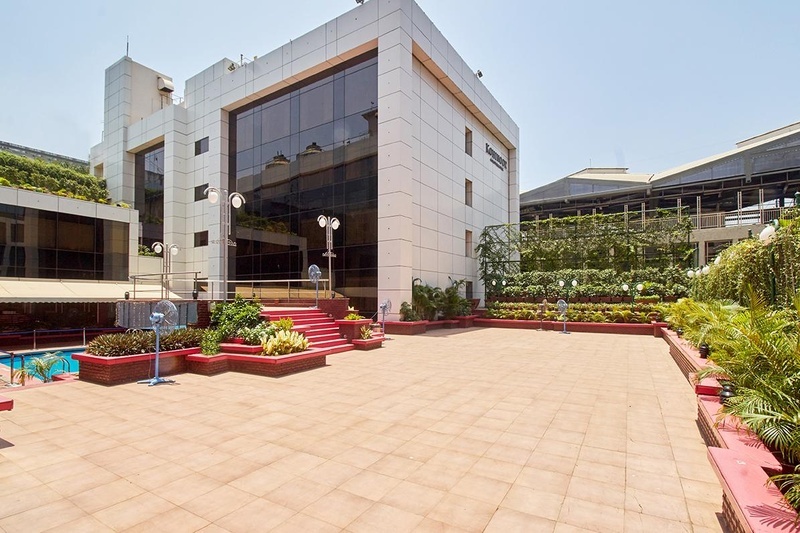 Located just across Chakala Metro Station and right in the midst of Andheri East's busy business area, Kohinoor Continental, Mumbai, is known for its hospitality. It is completely equipped to deal with all kinds of birthday party events, be it small or large. The banquet hall and the poolside lawn make for a great combination even for anniversary parties and receptions. With the hospitable management on-board, any birthday party event at Kohinoor Continental, is sure to be a success and a memorable one. 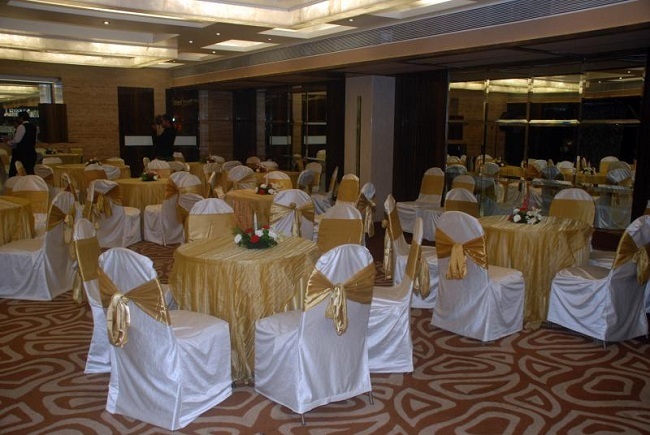 Flag's Avant Garde, Andheri has pillar less party halls that provide an unobstructed view of the ceremonies of anniversaries and birthdays in progress. This banquet offers lavish world-cuisine menus that cater to every kind of palate — whether you're looking for pure vegetarian, Jain or non veg specialties - you imagine it, they have. Lifestyle designer brand Svenska Hotels, Mumbai, brings its distinctly European personality to Mumbai. The chic style of the hotel is epitomized by classic Swedish design philosophy, clean lines and minimal interiors. The gourmet experience at their signature restaurants and trendy lounge bars is exceptionally refreshing. Naturally, this extends to their banqueting services as well. Plan the birthday party of your kids, friends or your own and it is sure to be a grand one. 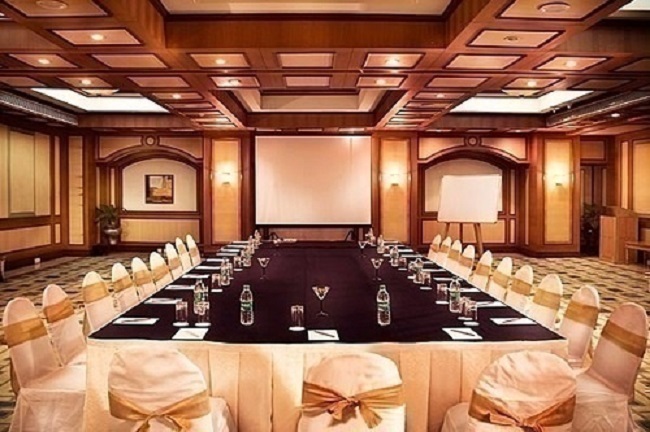 VITS Hotel, Andheri, Mumbai, is a 4-star establishment by Kamat Hotels India Limited with several birthday party halls to choose from. The spacious, sumptuously-carpeted Crystal area with its wood-panelled walls and pillars is meant for grand birthday and anniversary parties. The slightly smaller Sapphire banquet hall with its statuesque dark-wood ceiling and light carpeting is ideal for a lavish birthday celebration. 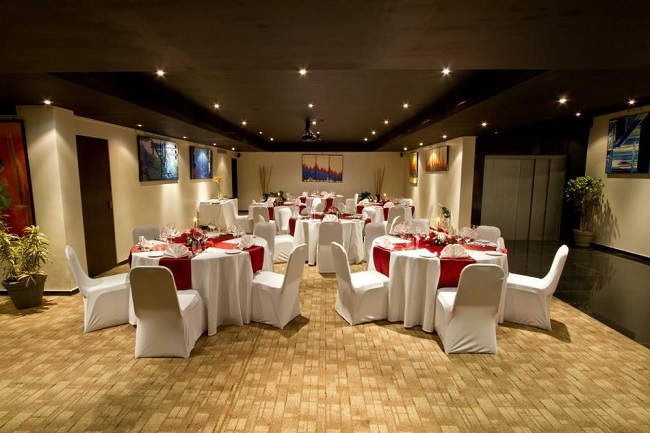 The beautifully-furnished Onyx hall is good for a more intimate function like an anniversary celebration. 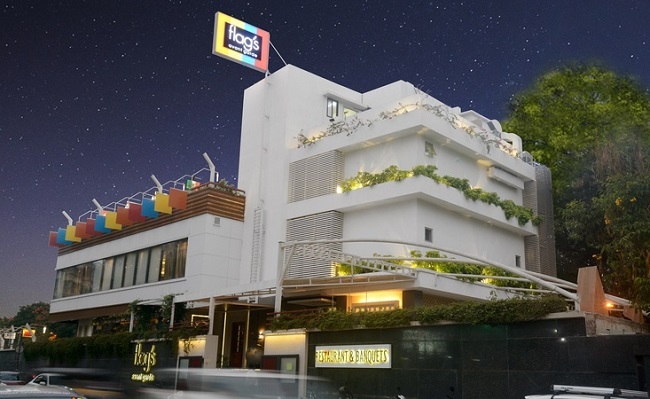 But the rooftop, Celebrations is the VITS Hotel's highlight — especially if you're looking to have an open-air birthday party for a large guest list. One of the best venues in Andheri West, Time and Again, Andheri, Mumbai, has played host to several celebrity parties over the years. The lavish, carpeted hall in earthy colours with warm, overhead lighting is ideal for every sort of event — weddings, birthday parties, anniversary parties, corporate training programmes, smaller parties and even exhibitions. The neutral but classy interior adapts to various décor options with ease. The in-house team takes care of everything on the day and lets you enjoy your day to the fullest.